A luxury lipstick that delivers intense color payoff plus creamy shine. 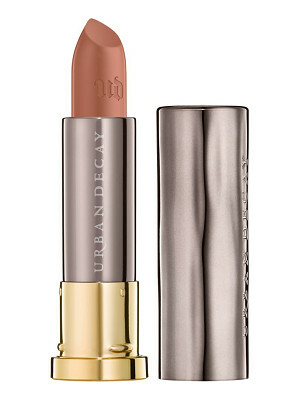 Revolution Lipstick is rich, buttery lipstick at its best with the signature Urban Decay pigment-rich color you crave. 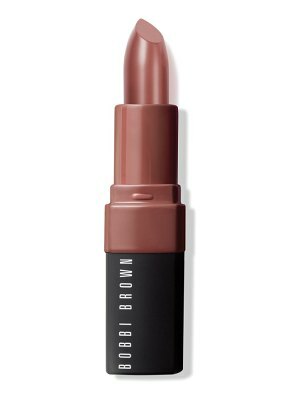 Addictive to apply (and even more addictive to wear), Revolution Lipstick glides on without dragging or skipping and hugs every curve. Just one swipe gives you a big, gorgeous lay down of color. 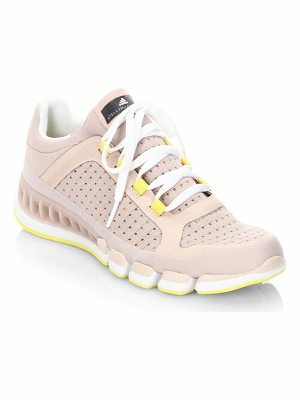 And with shades that range from gorgeous nudes to bold brights, there's something for everyone. 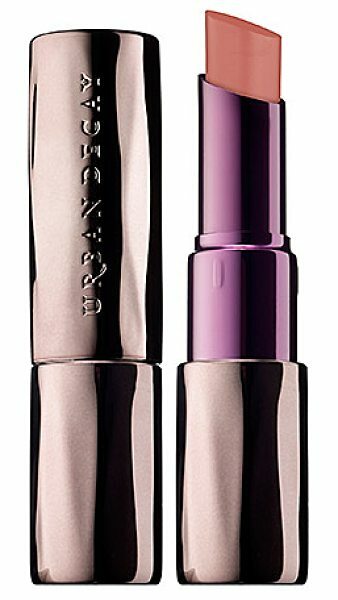 It is formulated Without: - Parabens- Sulfates - Phthalates Urban Decay's Pigment Dispersion System&trade; gives Revolution Lipstick its super creamy texture, intense pigmentation, superior color dispersion, and extended wear. 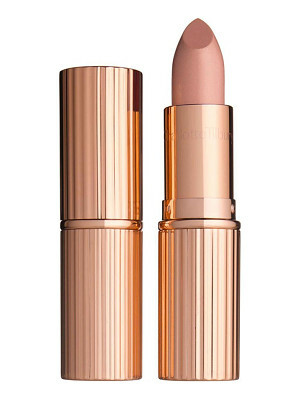 Maxi-Lip&trade; defines and hydrates lips while making them look plumper and fuller. 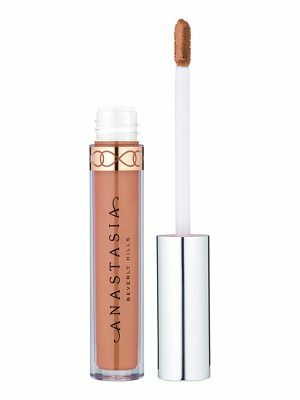 And a nourishing blend of jojoba oil, avocado oil, cocoa butter and shea butter keeps lips super moisturized and cushiony soft. The luxe, custom-designed gunmetal tube (lined in Urban Decay's signature dark purple) looks so gorgeous, you'll want to keep pulling it out of your bag.